A good Soaker tub can add elegance and class in the average look of your bathroom. 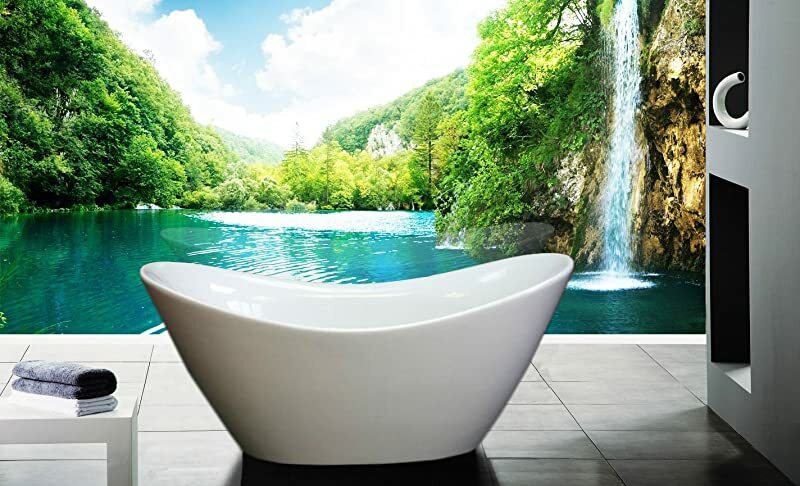 When buying a soaker tub for bathroom, you should look for bath tubs that are easily installed, not too heavy and can hold good quantity of water and can drain the dirty water well. Not all tubs are created equal with different tubs having different features. Highlighted below are ten of the acrylic soaker bath tubs that you can buy. 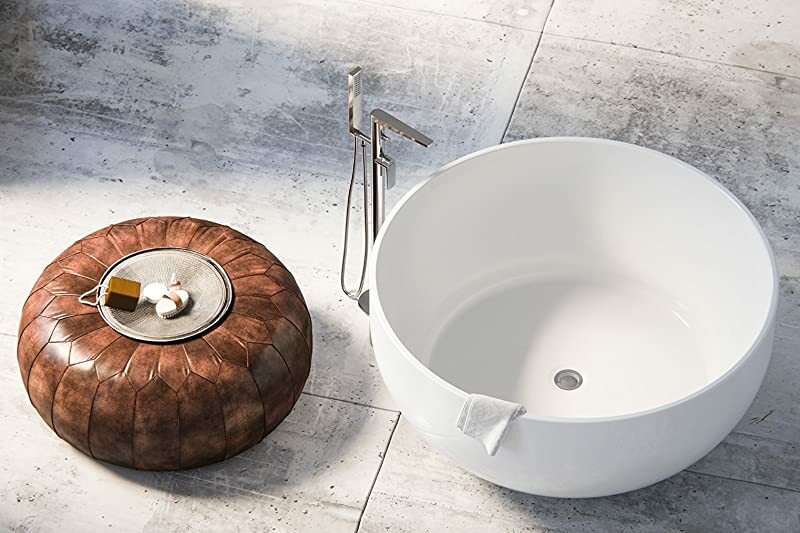 This soaker tub is very stylish with a modern look and you are able to enjoy yourself in it in total tranquility. The bathtubs are also a home décor accessory as they are designed to give your bathroom that modern look. 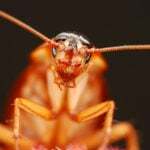 It is made from Acrylic which is a long lasting material if well maintained. It is also made in the US which assures you of its high quality. It is a standalone bathtub and therefore you will not need any additional fixtures to support it. This American standard soaker tub is really deep thus giving you a full emersion experience. It also comes with a patterned overflow system to ensure the water does not spill onto the floor. It also has a storage deck which is wide enough for you to place your bathing accessories on. It also has a modern design and it is also very practical. 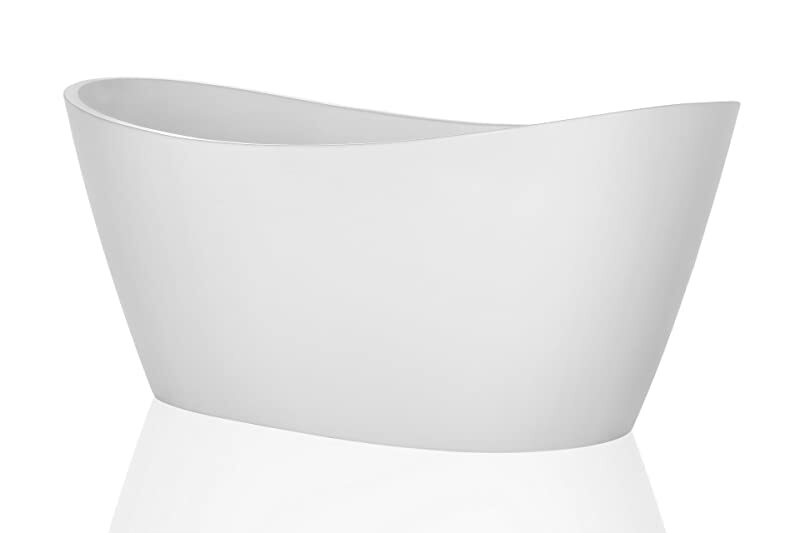 As the name suggests, this soaker tub is contemporary especially due to its oval shape. It is also made of acrylic. 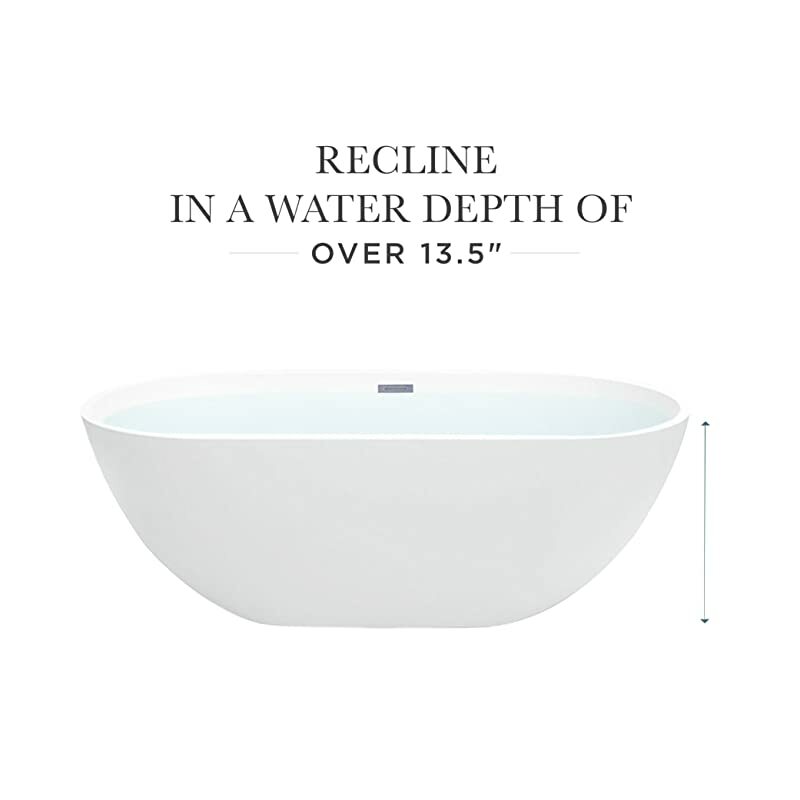 It has 67’’ of space thus making it appropriate even for bigger individuals to enjoy a bath. It combines both modern and traditional designs thus complementing the outlook of your bathroom. 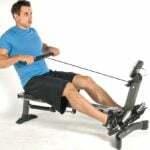 It is easy to install as it has leveling feet and you can place it anywhere you feel comfortable. This soaker tub has a unique design to it. Its quality is also enforced because it is cUPC certified which means it has passed the necessary quality measures. It has a large water capacity of 51.9 gallons which means you will not keep on adding water every now and then. The installation process is also very easy and you can DIY. The Woodbridge soaker that is accompanied by a freestanding faucet to enhance your bathing experience. It can comfortably hold 60 gallons of water and has a water depth of 13 inches. 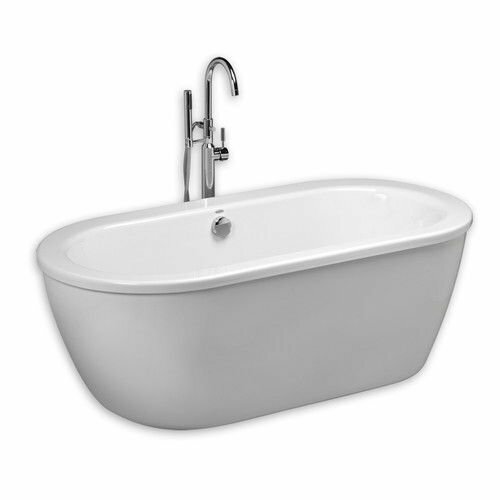 The tub is also double insulated such that the water stays warm for a longer period of time. The bathtub comes with a mixer faucet to balance the temperature of the water. The AKDY soaker tub is no stranger to bathroom fixtures and quality is assured. 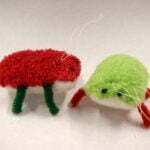 Their products are also very stylish and innovative. The bathtub is designed in such a way that you can rest your head in whichever end of the bathtub. 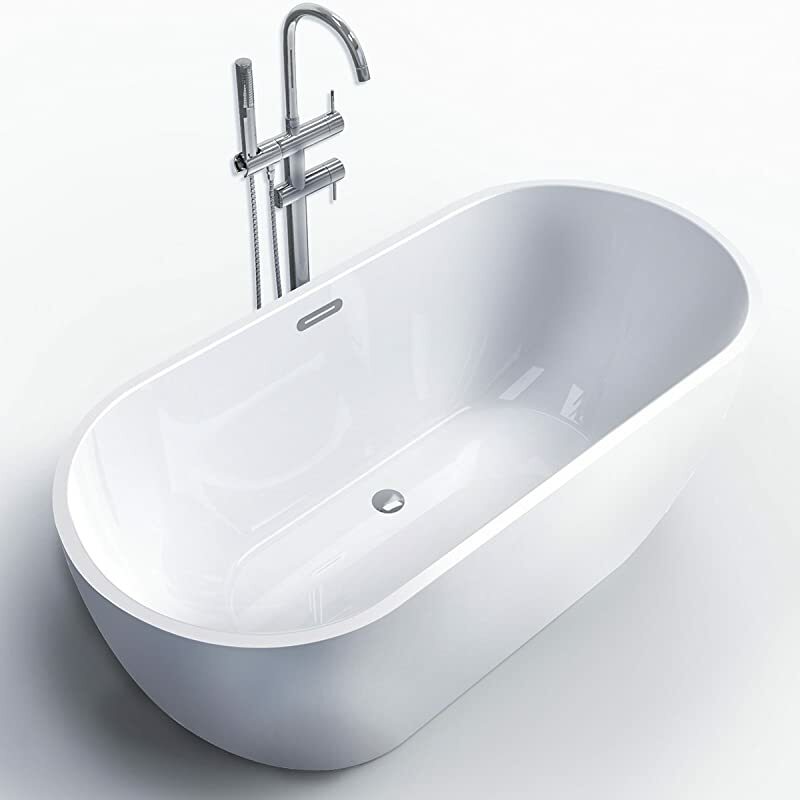 Additionally, the tub is well rounded so there is no worry of bumping into sharp edges. Like its counterpart the AKDY F210, the Maykee Barnet 61’’ Modern oval Acrylic soaker tub is made from high quality durable acrylic material. It is 61 inches and it is designed to keep the water hot for a very long time. Its white color and unique design is befitting to every room and gives that relaxed feeling.it is very easy to install and also has adjustable feet for leveling. 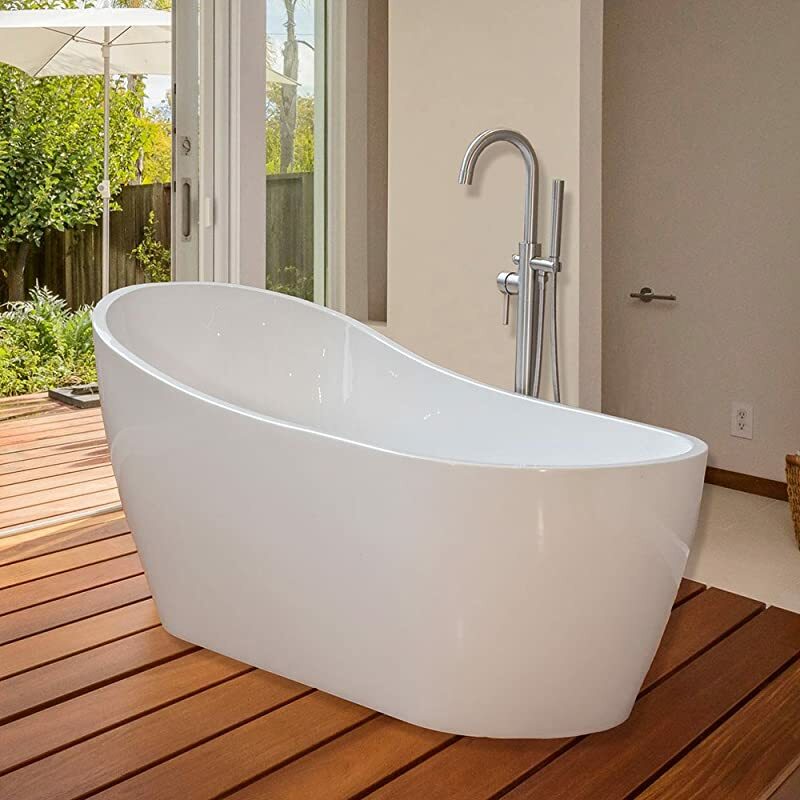 The soaker tub is 53 ’ in diameter and is made from the highly durable Acrylic material. It has a unique circular shape which makes it stand out from its counterparts. It is quite spacious and has room for two people to enjoy a bath together. It is very light therefore making it easy to install in your bathroom. It also comes with a drainage pipe and a flexible waste hose pipe. This soaker tub been thoughtfully designed such that you can either chose a brass or plastic drain connector; all you have to do is pick the one you like. It adds simple elegance into your bathroom due to its design. It also has excellent insulation capabilities because of the double layer acrylic resin. The bathtubs design is not only elegant but also very eye-catching. The bathtub is massive as it can hold up to 60 gallons of water ensuring you bath to your satisfaction. It also has extended interior to ensure that you completely soak into the bathtub. The bathtub is specifically made for one person. The high walls also pose a problem for kids as they cannot bathe in the bathtub properly. 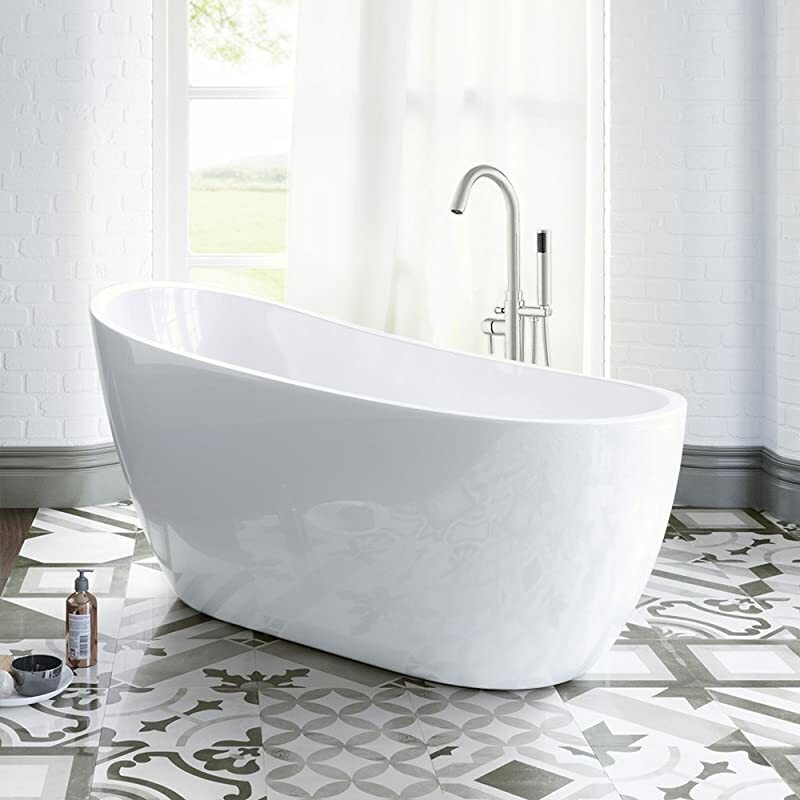 A bath can be your door to mind-piece especially after a long day at work. Therefore, choosing the best soaker bathtub is essential if you want to enjoy that precious time. 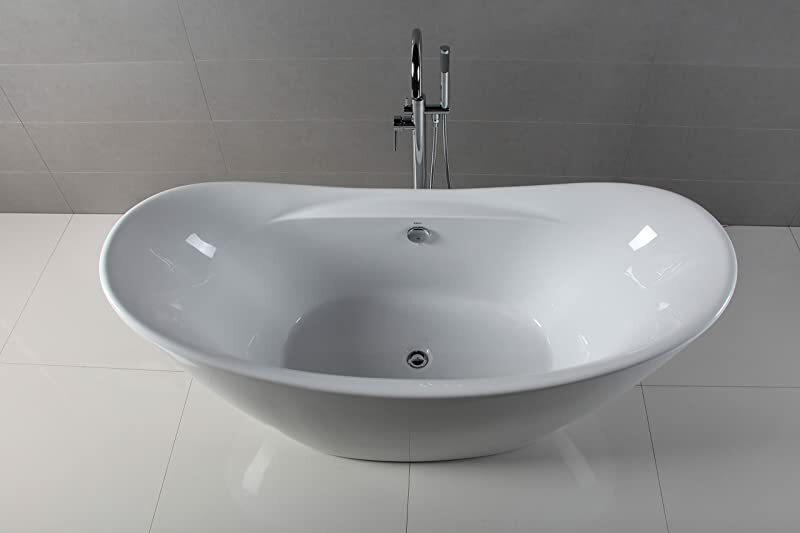 We believe that the guide has given you a good idea on the best bathtub to buy and you will make the right decision when choosing a soaker tub.